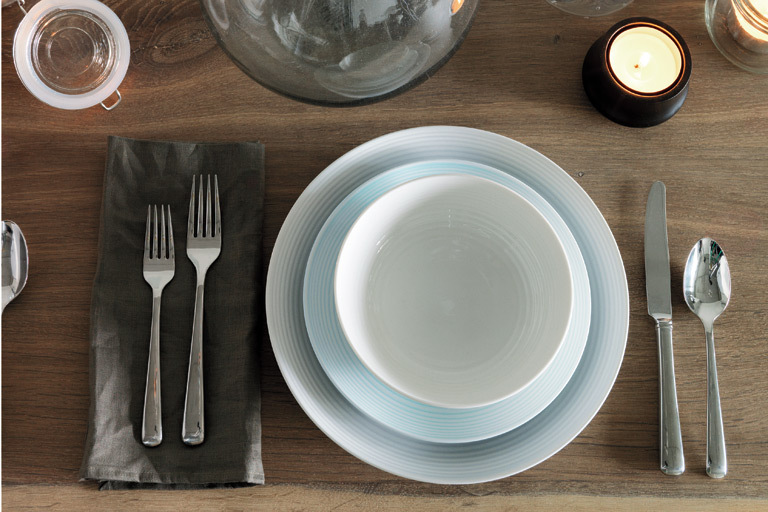 SET THE TABLE: Place dinner plates in the middle of the setting. Glasses go on the right side of the plate–first the water glass, then the wine glass. 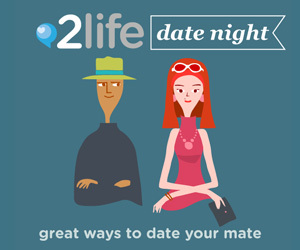 Place side or salad plates to the left of dinner plates. Forks go to the left of plates; knives, then spoons, go to the right. Just to make things complicated, small cocktail forks go to the outermost right. Blades of knives face in towards the plate, and napkins go to the left of the forks. NOW SET THE TONE: Anticipate your guests’ needs. Be ready to stash jackets, wet umbrellas and anything else they need to unload, and welcome them into a clean, tidy, cozily lit place. Washrooms should be spotless and fully stocked with provisions like toilet paper, soap, clean towels and a scented candle. 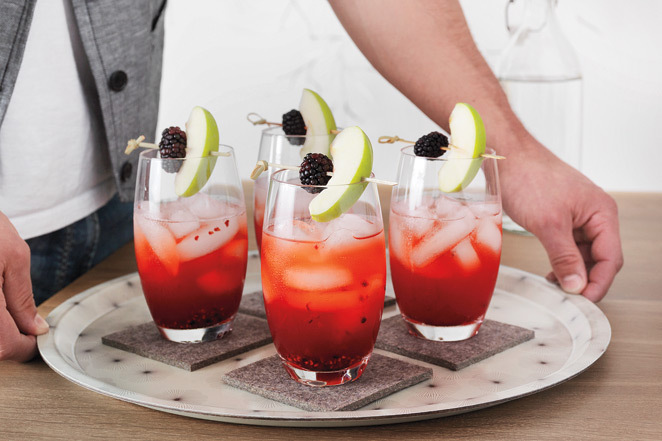 Immediately popping a welcome cocktail into your guests’ hands won’t hurt, either. LIBATIONS: Aperitifs are meant to open up and stimulate the appetite. (Cocktail trivia: the Latin word aperio means “to open.”) For a refreshing start to the meal, offer a Campari and soda (with a twist of orange) or a glass of champagne. Avoid anything too intense that could singe the palette. After dinner you can serve digestifs, such as scotch, brandy or port. Darker and typically higher in alcohol than aperitifs, these nightcaps are meant to help digestion. HOW TO SERVE AND CLEAR: Serve your guests from their left and clear from their right. Typically women are served first, starting with the eldest through to the youngest. Once the ladies have been served, dole out to the gents, starting with the most senior. 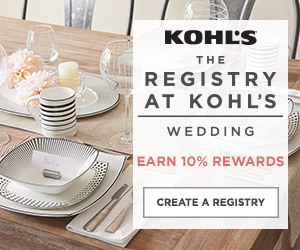 Or, if there is a guest of honor, begin with him or her and serve clockwise from there. Alternatively, you can serve family-style: place serving dishes on the table and let guests help themselves. KEEP A HAWK-EYED POST: Keep an eye on your guests to ensure they have what they need. Keep their wine and water glasses topped up and ensure that dishes, sauces and condiments make their way around the table to everyone. Offer guests second (or third) helpings and revel in their enjoyment. When everyone is finished the main course, clear everything from the table, except what’s needed for the dessert course, and tuck it out of sight in the kitchen. Then you’re ready for the grand finale of dessert, digestifs and coffee. At the end of the evening, make sure your guests are able to get themselves home safely.